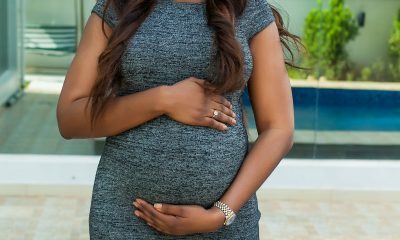 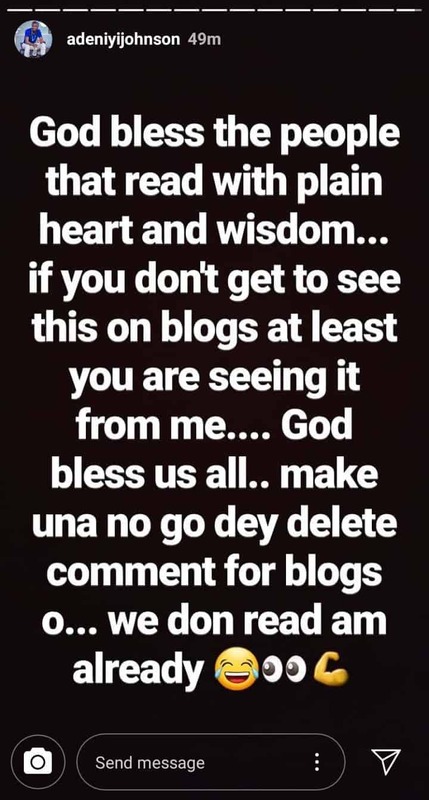 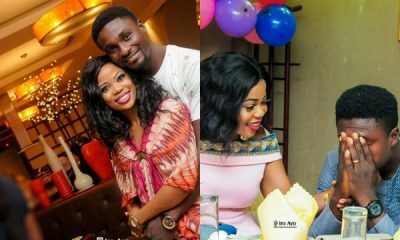 Nollywood actor, Adeniyi Johnson, has stated that not everyone is bound to be married, as happiness is important in everyone’s life. 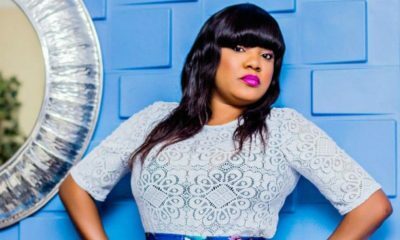 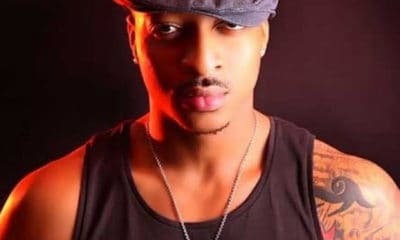 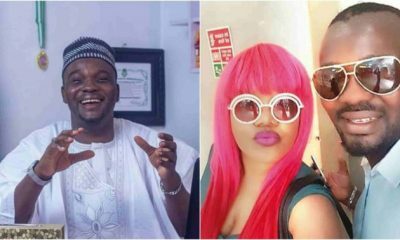 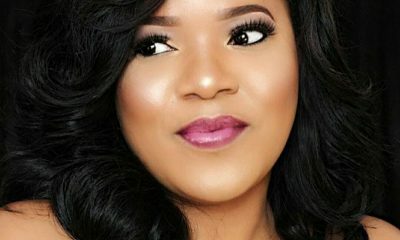 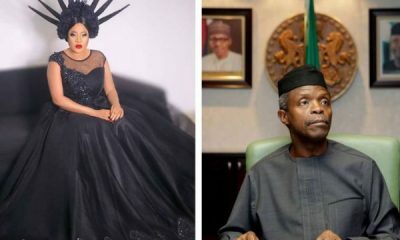 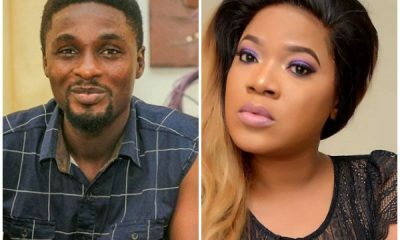 The actor was previously married to a colleague, Toyin Abraham, who had filed for divorce in August 2015, on the grounds of infidelity. 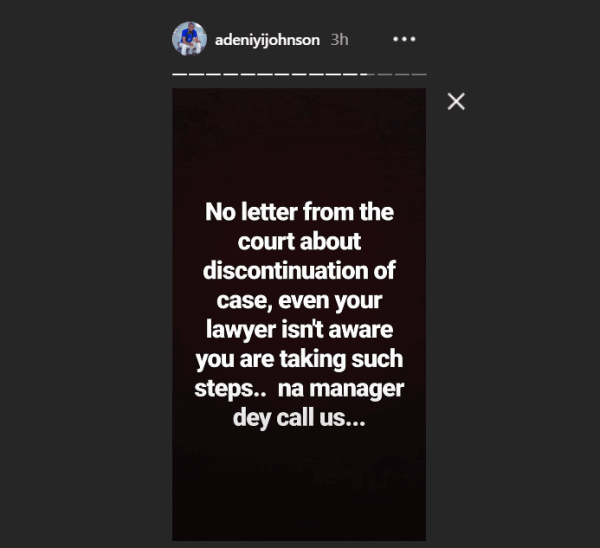 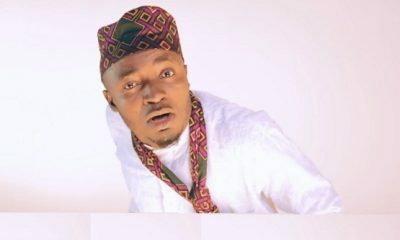 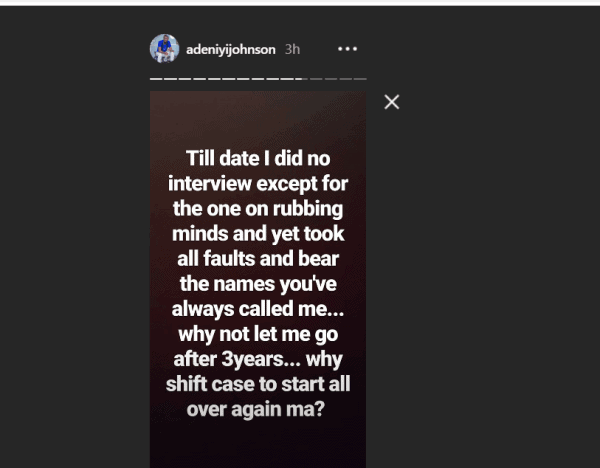 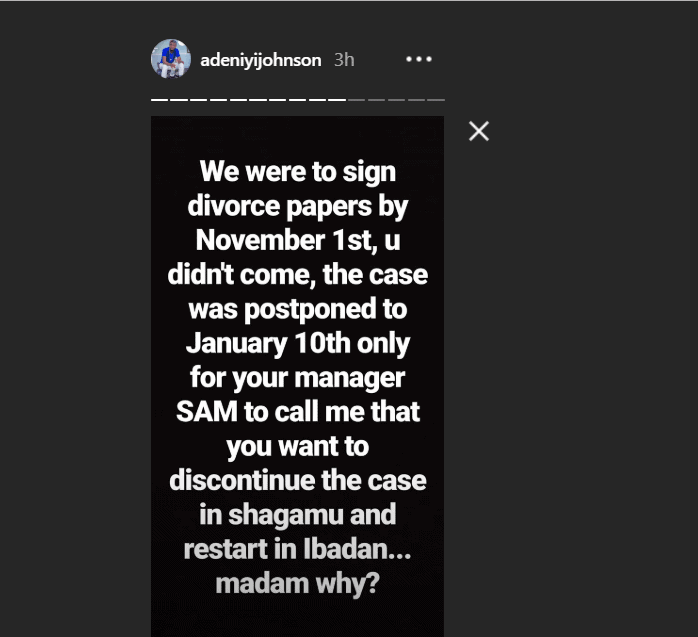 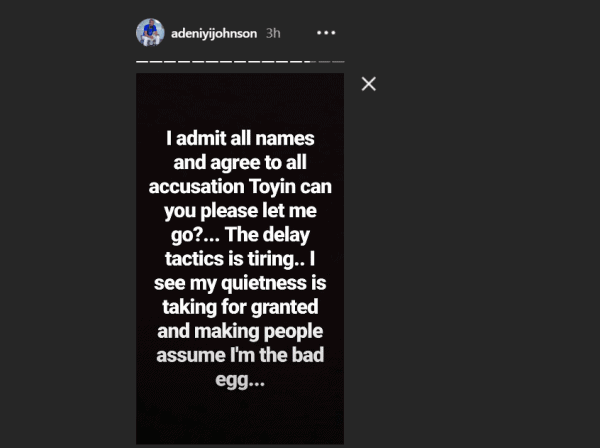 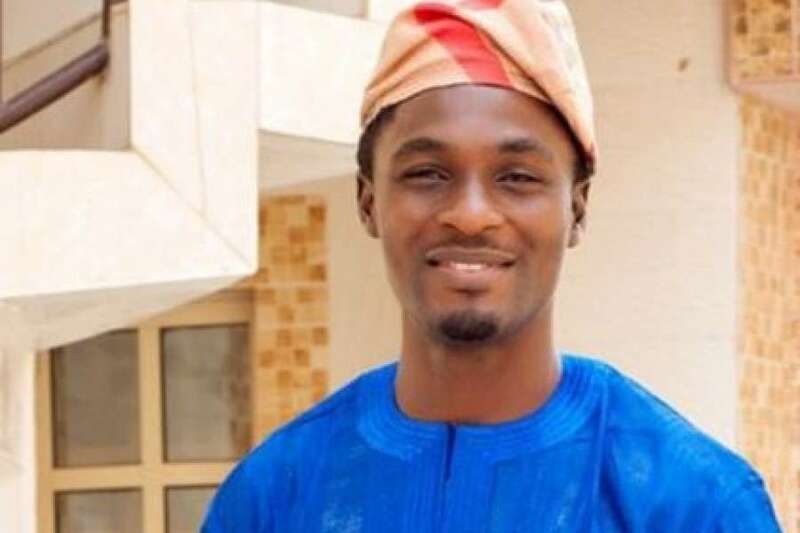 Adeniyi, however, begged for forgiveness, but the two decided to go their separate ways with both parties claiming to be innocent and calling each other out over infidelity. 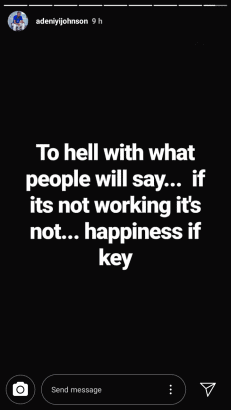 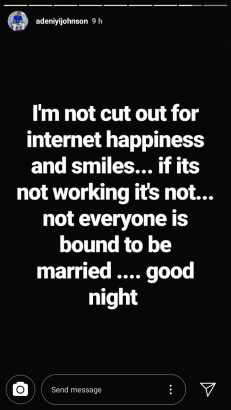 I’m not cut out for internet happiness and smiles… if its not working it’s not working… not everyone is bound to be married…good night.